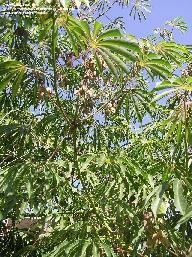 Maya Plant Use: Food, ornamental uses, medicine, poison, products, spice/flavorings/preservatives and latex. How important was Manihot esculenta was to the Maya? How early was it utilized, and where was it first domesticated? The genus includes almost 200 species. 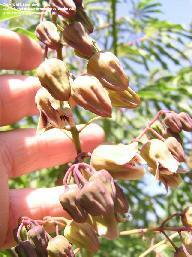 Botanical Significance: The ancient Maya may have used Manihot sp. for food in times of draught and famine? It may have been used more than that of corn? Manioc was considered a stable in the diet of the Maya, being a critical source of starch/carbohydrates?